Business expert Pat Flynn lays out the benefits of being a “generalist,” or someone highly skilled in many trades, which is a better path to success than striving to be the best at a single skill. It’s one of the biggest lies you’ve probably heard your entire life: Mastering one specific skill set is the key to success. That may have been true 20 years ago, but in today’s global economy, being the best at a single thing just doesn’t cut it anymore. Think about those people who somehow manage to be amazing at everything they do—the multi-millionaire CEO with the bodybuilder physique or the rock star with legions of adoring fans. We all quietly envy them from time to time how do they manage to be so much better at life? It’s tempting to believe they’ve achieved greatness because they’re the very best in their field… or think that maybe it’s just dumb luck. But it’s much more than that. They’ve defied traditional perceptions of success by acquiring and applying multiple skills to make themselves valuable to others. They’ve become generalists. In How to Be Better at Almost Everything, bestselling author, fitness expert, entrepreneur, and professional business coach Pat Flynn shares the secrets to learning (almost) every skill, from marketing to music to martial arts to writing and relationships, teaching how to combine interests to achieve greatness in any field. His direct, generalist approach to self-improvement gives you the tools you need to make your mark on the world and make buckets of money without losing your soul. In today’s fast-paced, constantly evolving world, its no longer good enough to have a single specialty. To really get ahead you need a diverse portfolio of hidden talents you can pull from your back pocket at a moments notice. 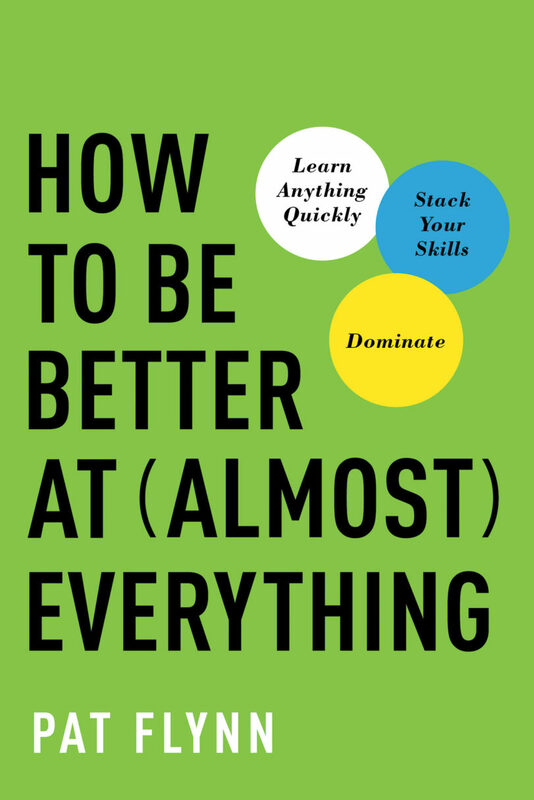 How to Be Better at Almost Everything teaches you how to gain a competitive edge in both your professional life and personal life. Creator of Strong ON!, and the #IBetYouCantDoThisWorkout Series, Pat Flynn has been a commanding leader in fitness and entrepreneurship since he first stepped onto the scene with his concept of Generalism: being great at many things, not the best at any one. Pat is an award-winning writer, author of five books, trainer of special forces and professional athletes — and those who are neither. 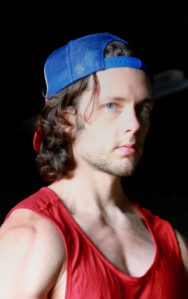 He’s consulted some of the largest brands in the fitness industry today and continues to do so in other fields, as well. Further, Pat is an A-T philosopher with a high interest on human happiness.